Veneto is in the first region of Italy with the most precious wines, with a production of around 8 millions of hectolitres. In the last years, the wine makers of Veneto are always more focused on the excellence, achieving to produce high quality wines which value is recognized at an international level. Here you can find some examples. The most precious and popular wine of Veneto: Amarone della Valpolicella DOCG, red wine, Passito and dry, produced exclusively in the area of Verona of Valpolicella. Amarone was born in 1936 in the Cantina Sociale Valpolicella thanks to the lucky discovery of a forgotten barrel of Recioto Amaro. Tasting it, the head of the winery exclaimed “This is not an Amaro, this is an Amarone!”, giving thus the name to the new wine. It is mainly produced with grapes of the variety Corvina Veronese, Corvinone and Rondinella, withered till December in special airy rooms. Amarone is an important wine with a great alcoholic volume from 14° to 17°, red colour, full taste and velvety and a bouquet that remind the ripen fruit, black cherry and raspberry. Another precious Passito wine is Recioto di Gambellara DOCG produced exclusively with grapes of Garganega in the west of the province of Vicenza, on the border with the area of Soave in Verona, along the so-called Recioto Rute. This area is particularly suitable for the wine making, and since the Etruscan the autochthone vine Garganega has spread. Veneto has also one of the best Italian Spumante wines: Prosecco di Valdobbiadene Superiore Cartizze DOCG. The area of production is pretty small in comparison with Prosecco di Conegliano-Valdobbiadene Prosecco Superiore DOCG as it is limited to the areas of Saccol, San Pietro di Barbozza and Santo Stefano, an area of just 106 hectares. It is produced with Glera grapes, harvested in the phase of light over ripening; Cartizze is an elegant Prosecco, with notes of apple, apricots, pear and rose. The taste is elegant and its perlage fine and lasting. In the dry version, the most popular, it is one of the most precious Italian Spumante for you dessert. Valpolicella Ripasso Superiore DOC is a precious variety of the famous Valpolicella Classico DOC, produced in the area of Verona with the same name. Red wine produced by autochthone vines of Corvina, Corvinone and Rondinella, the name Valpolicella Ripasso derive from the technique of production. 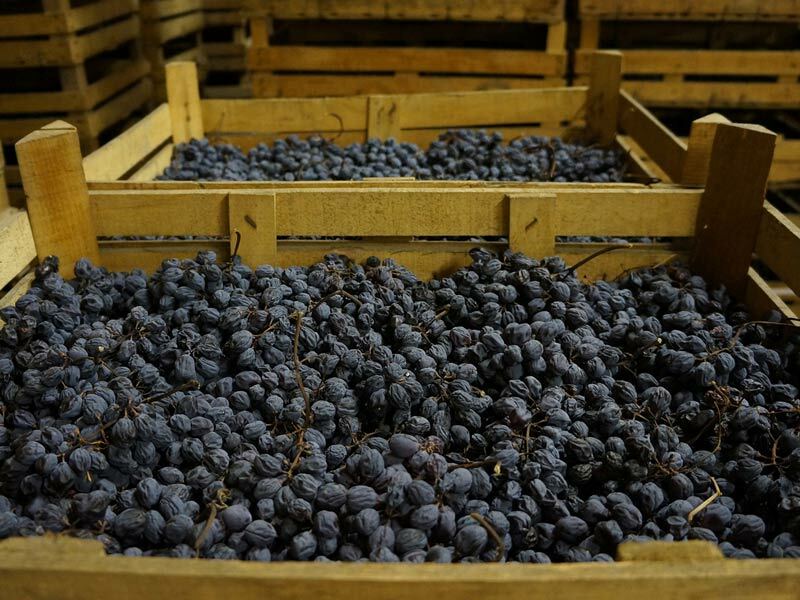 Before of the barrel refining, in fact, Valpolicella Classico is poured into tanks with the pomace of Amarone (or Recioto) and it stays in contact with the pomace for 20 days. This wine, of an intense ruby red colour is characterised by perfumes of cherry, blackberry, prune, vanilla and tobacco. 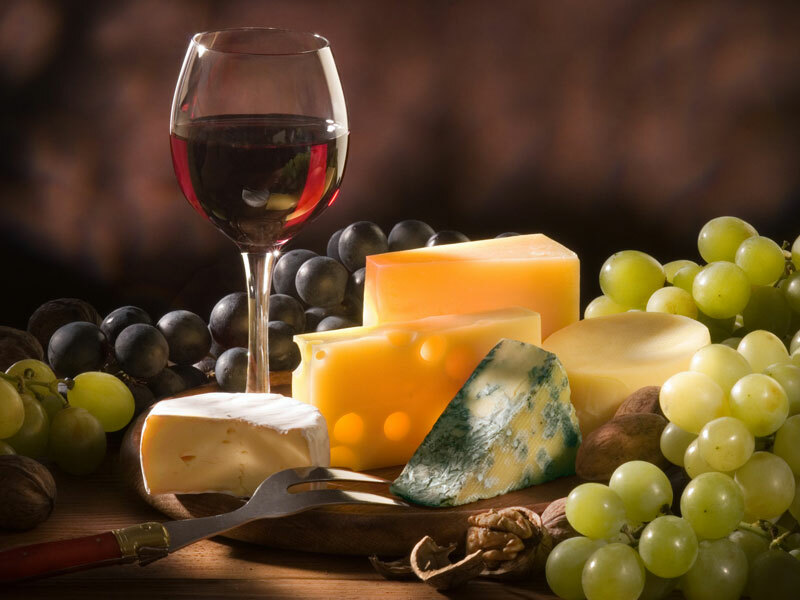 It is refined in barrel for at least 12 months and it is perfectly paired with dishes with meat and medium-aged cheeses.